Regulatory modifications have raised important issues in design and use of industrial safety systems. Certain changes in IEC 61508, now being widely implemented, mean that designers and users who desire full compliance must give new consideration to topics such as SIL levels and the transition to new methodologies. In particular, these issues can impact the selection of solenoid valves and prepackaged redundant control systems (RCS) for implementation in a safety instrumented system (SIS). Such selections may also be affected by how experienced valve suppliers are at dealing with complex new compliance methodologies. These issues are especially applicable to the oil, gas, chemical, and power industries - in applications such as safety shutdown systems, boilers, furnaces, high-integrity protection systems (HIPS), and more. These issues are of concern to safety engineers and reliability engineers, as well as to process engineers, engineering executives, and plant managers. This report, a white paper made available by ASCO Valve, will address these issues in developing a compliant safety instrumented system using valves and redundant control systems. Making the right choices in safety system planning and in valve supplier selection can affect design time, costs, and effort — as well as the safety of the plant itself. 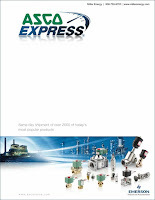 Asco Safety Systems Solenoid Valve Selection Guide from Miller Energy, Inc.
New power management technology is rewriting industry standards for reliability and power consumption of solenoid valve coils. 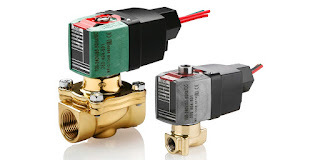 The new technology solenoid valves accept both AC and DC voltage while improving performance. 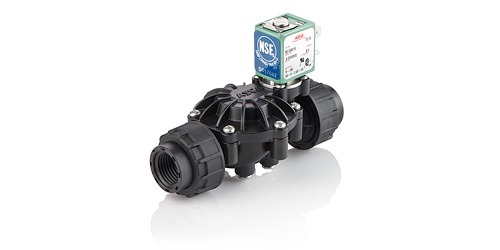 Available in 2-way, 3-way and 4-way, these solenoid valves are designed to handle a wide range of fluid control applications. More information and application assistance is available from product specialists. Leverage your own knowledge and experience with their product application expertise to develop effective solutions. Miller Energy, through its acquisition of a New Jersey based distributor, has greatly expanded the company's offering of solenoid valves, pneumatic system components, and fluid handling and control components. A solenoid is an electrical device, converting electrical energy input to a linear mechanical force. Solenoids are used to provide rapid two state mechanical movement of other devices. 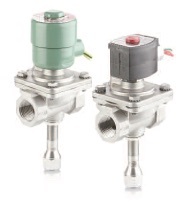 In process control applications, those devices are often fluid control valves. At the basic level, a solenoid is an electromagnetic coil and a metallic rod or arm. Electrical current flow in the coil creates a magnetic field which will position the rod in one of two locations, depending upon whether the coil is energized. The movable component of the solenoid is linked to, or part of, the operating mechanism of another device. This allows the switched electrical output of a controller to regulate mechanical movement in another device and cause a change in its operation. A common solenoid application is the operation of small valves. A plunger solenoid contains a movable ferrous rod, sometimes called a core, enclosed in a tube sealed to the valve body and extending through the center of the electromagnetic coil. When the solenoid is energized, the core moves to its equilibrium position in the magnetic field. The core is also a functional part of valve operation. It's repositioning causes a designed changed in the valve operating status (open or close). 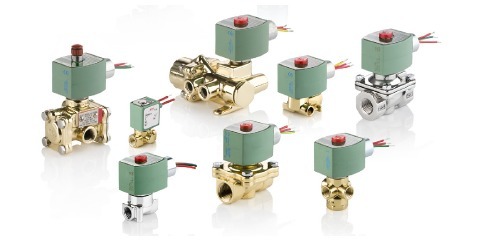 There are countless variants of solenoid operated valves exhibiting particular operating attributes designed for specific types of applications. In essence, though, they all rely on the electromechanical operating principle outlined here. Flow through an orifice is controlled by the movement of the rod or core. The core is enclosed in a tube sealed to the valve body, providing a leak tight assembly. A controller energizing or de-energizing the coil will cause the valve to change operating state between open and closed, regulating fluid flow. There are almost countless variants of solenoid operated valves, specifically tailored for applications throughout industrial, commercial, and institutional operations. The document provided below illustrates a portion of the broad array of solenoid valves available for industrial control applications. Share your fluid control requirements and challenges with an application specialist. Leverage your process knowledge and experience with their product application expertise to produce effective solutions. 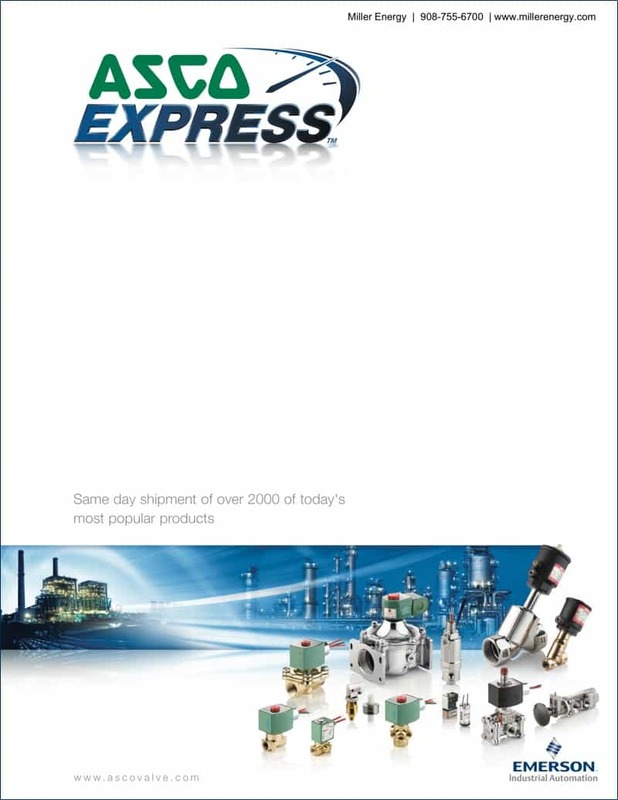 ASCO Solenoid Valve Product Line Overview from Miller Energy, Inc.